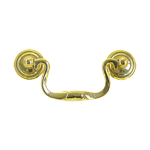 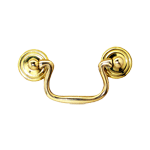 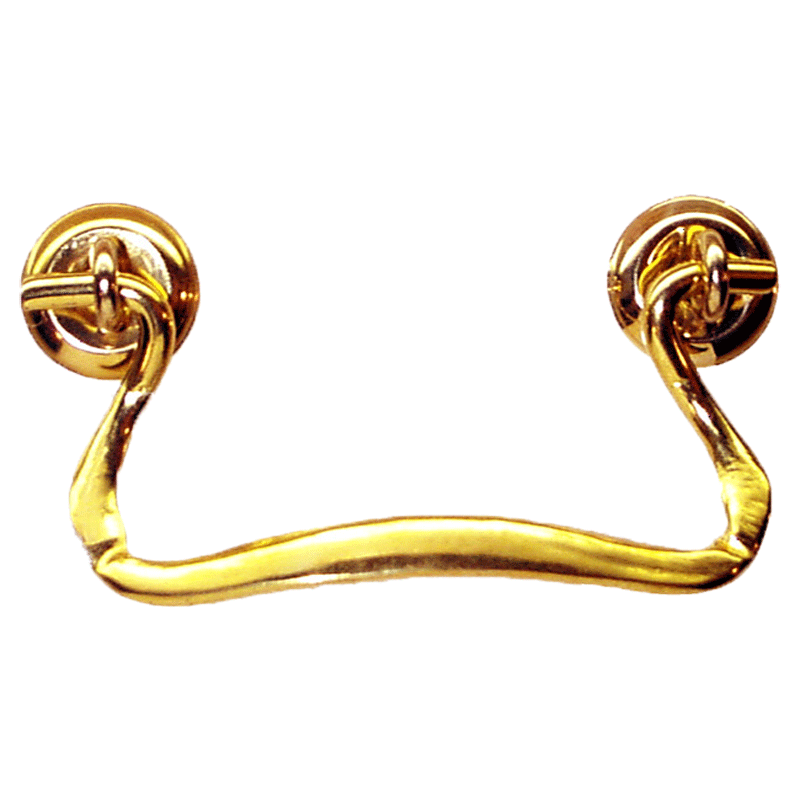 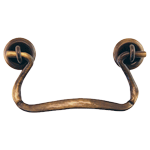 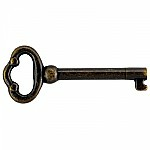 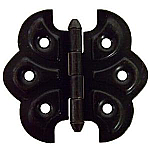 This reproduction victorian style bail pull is slender and simple making it one of our most versatile handles. 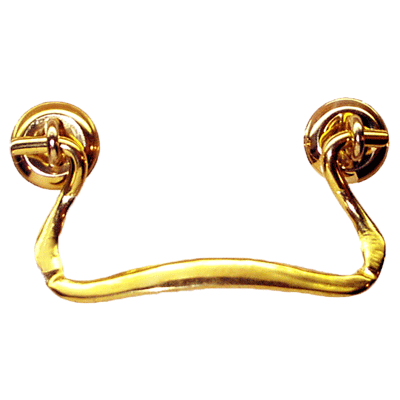 The bail pulls slender pull with traditional rossettes make it so you can use it on vintage, reproduction or even new pieces with a flat or serpantine front to give the piece that victorian flair. 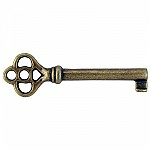 This item is $3.09 when your order exceeds $250 before shipping in qualifying items.